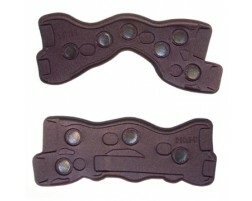 Need replacement parts for your DonJoy OA Everyday brace? Shop full replacement kits with liner, pads, and straps for your OA ligament brace. 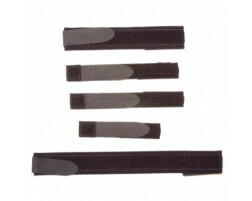 Also available are strap or condyle pad only replacements and brace undersleeves.